Budapest, Hungary - May 26, 2018: Beautiful View From Bridge On Danube River, Budapest City Center And Parliament Building, Budapest, Hungary. Lizenzfreie Fotos, Bilder Und Stock Fotografie. Image 110720051. 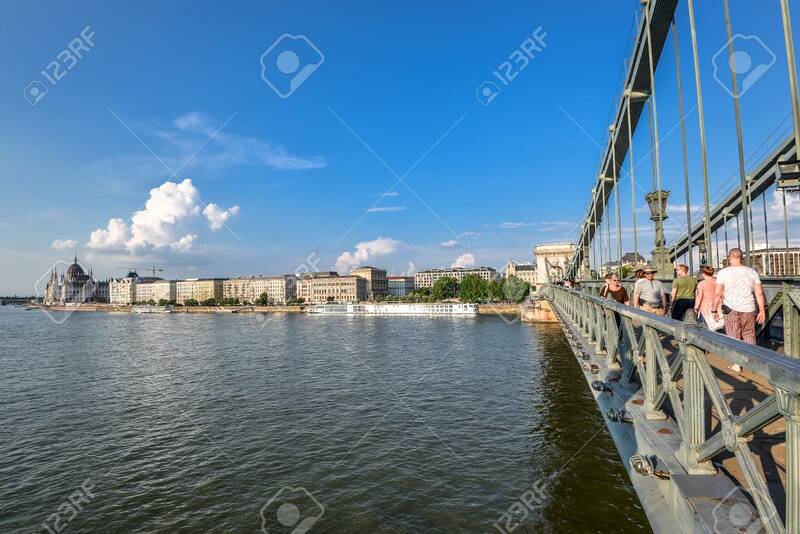 Standard-Bild - Budapest, Hungary - May 26, 2018: Beautiful view from bridge on Danube river, Budapest city center and Parliament building, Budapest, Hungary. Budapest, Hungary - May 26, 2018: Beautiful view from bridge on Danube river, Budapest city center and Parliament building, Budapest, Hungary.